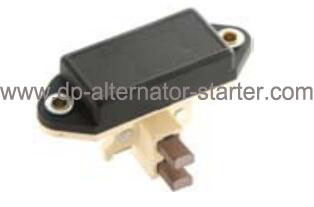 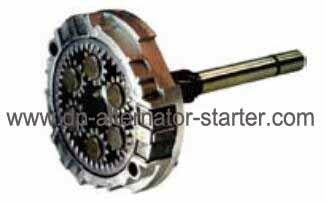 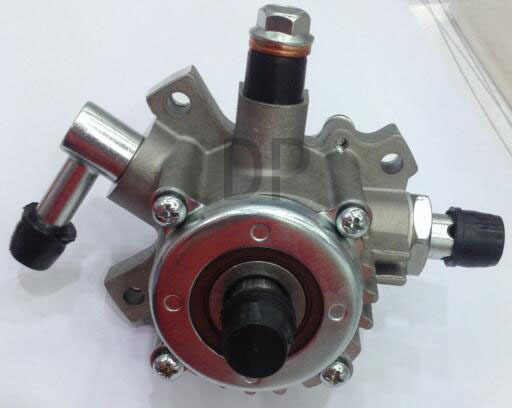 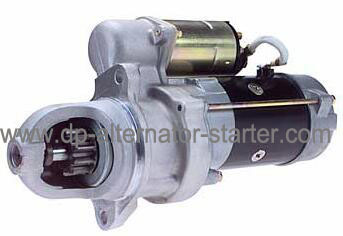 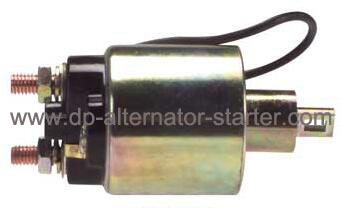 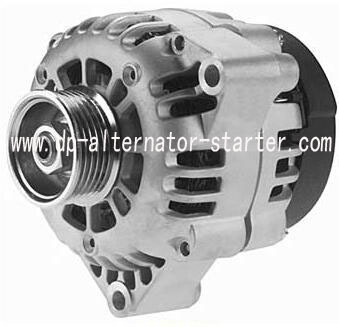 ZHE JIANG DP INTL Co.,LTD Specialize in Automotive Starter、Alternator and Parts,located in Yiwu,Zhejiang,China, where is a famous City in the world. 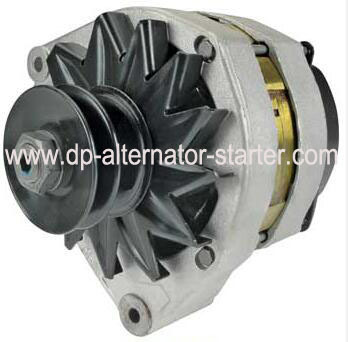 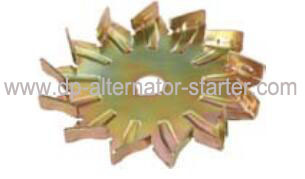 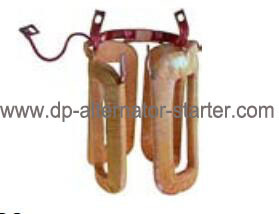 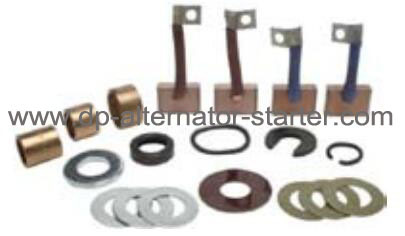 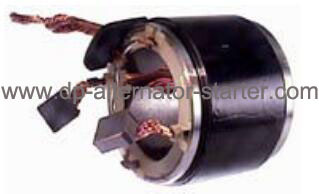 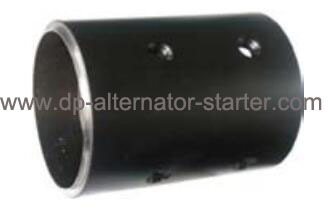 We are a supplier of 100% NEW Alternators , Starters and Components for industrial,agriculture, It covers Heavy duties, Trucks, Cars, Buses, Forklifts,Tractors and so on. 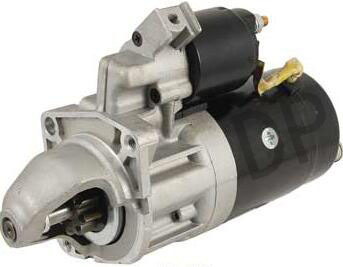 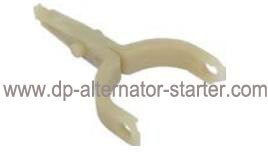 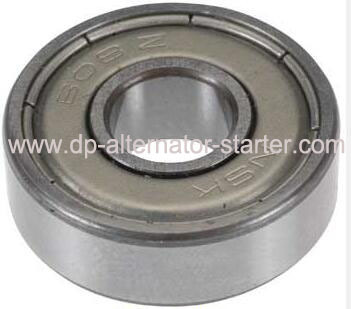 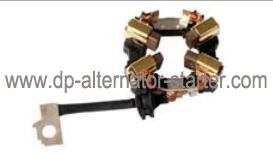 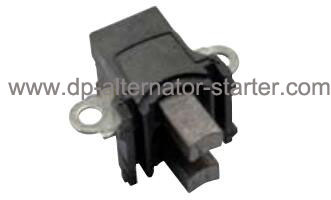 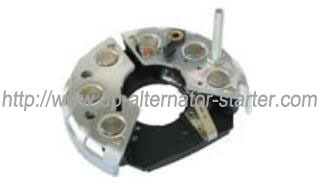 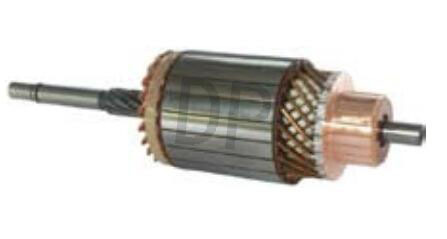 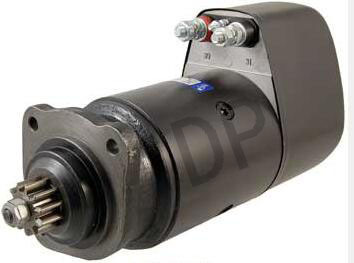 We have over 50,000 items ranging from starters, alternators, spare parts, electrical parts, Including kinds of brands .Bosch, Delco, Denso, Ford, Mitsubishi, Iskra, Hitachi, Lucas, Sawafuji, Nikko, Used On: Audi, BMW, Fiat, Renault, Benz, Iveco, Ford, Mitsubishi, Toyota, Isuzu, Mazda, Nissan, Honda, Hyundai, Deawoo, Hino, GM, Buick, Chevrolt, and More....Found us,you can assemble a new alternator & starter.Many of products are sold to North America,Russia,South East Asia, Africa, Middle East,South America,Latin America and well appreciated by their purchasers. 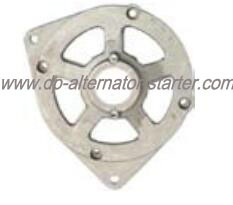 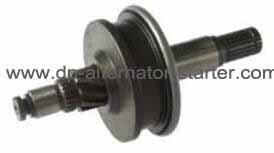 We have the professional and experienced service team. 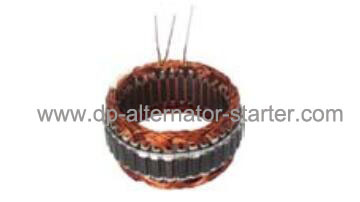 insisting that [clients first, reputation first", We are committed to provide reliable service and quality products to our customers. 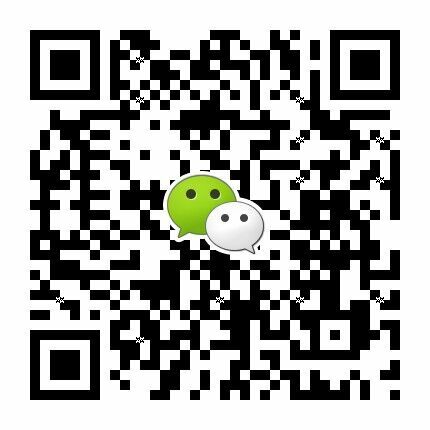 Wish can cooperate with you and bring better benefit to both of us sincerely.